During the first week of July, in response to the invitation to a better story, sixty teachers collaborated to design unit plans and formational student learning experiences. 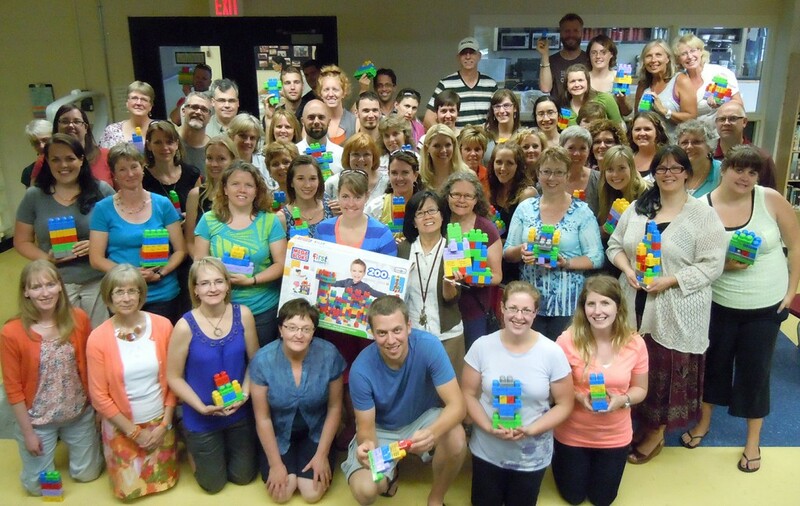 Surrey Christian School hosted these elementary and secondary teachers, and three instructors, for five days of intense learning and teaching. Just renaming a unit can change the focus! Units need to be marinated in the biblical story. I used to be prescribed-learning-outcomes driven, but now I’m story driven. And, guess what? I can still meet the requirements from Victoria. I used to think I had to add God to my curriculum. I didn’t realize He was there all the time! I just didn’t see Him! I used to be very skill focused. Now, it’s about the story. The skills are used to get at the story. A field experience can be anywhere! Just ask the right questions. I wish I’d had this earlier.